As part of his own little way of appreciating fans for helping Bounce Back climb into the top 40 on Billboard's 100 chart. 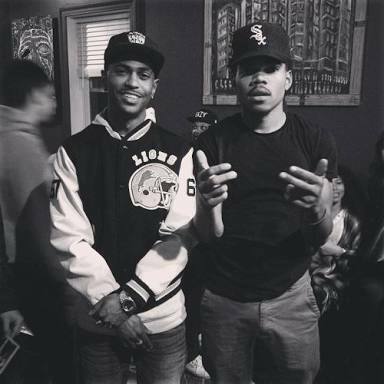 Big Sean delivers the finished version of Living Single featuring Chance The Rapper and Jeremih. The track produced by Cam O'Bi leaked back in July and was initially meant for Sean's next solo LP releasing next year. But it now looks like the track won't be making the cut anymore. Get "Living Single" on ITunes.